Please note, this event is being held in the Ramphal Building, a short walk from Warwick Arts Centre. For directions, please see the interactive campus map. He is best known for his collections of neurological case histories, including The Man who Mistook his Wife for a Hat (1985), *Musicophilia: Tales of Music and the Brain* (2007) and The Mind’s Eye (2010). Awakenings (1973), his book about a group of patients who had survived the great encephalitis lethargica epidemic of the early twentieth century, inspired the 1990 Academy Award-nominated feature film starring Robert De Niro and Robin Williams. 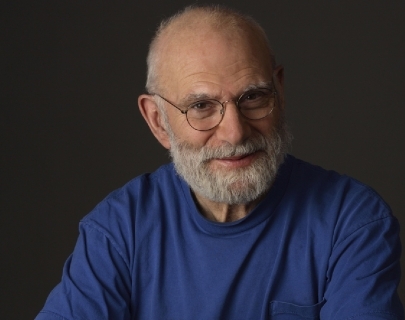 In this conversation with Dr Julie Walsh (Institute of Advanced Study, University of Warwick), Dr Sacks will reflect on his work and writing throughout his exceptional career. This event launches the 2014 University of Warwick Book Festival and will include a special announcement about this year’s programme.